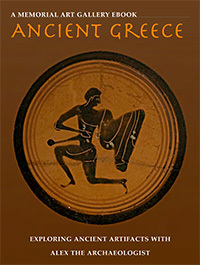 Two new eBooks published by MAG explore the arts of the ancient world. 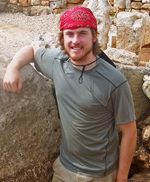 Ancient Egypt: Exploring Ancient Artifacts with Alex the Archaeologist and Ancient Greece: Exploring Ancient Artifacts with Alex the Archaeologist are designed for classroom use by grades 6–12. The books, which meet Common Core standards, are available free from the iTunes Store. 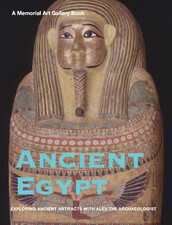 Both books feature Mediterranean archaeologist Alexander Smith. A Rochester native who returns monthly to visit area schools, Smith is a graduate student at Brown University’s Joukowsky Institute for Archaeology and the Ancient World.